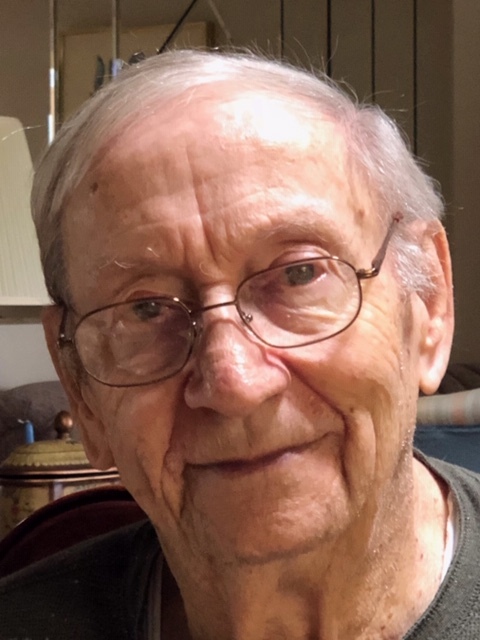 Ocala - Norse Eugene Wilson, 87, passed away peacefully April 5, 2019 and surrounded by his family. Born January 9, 1932, in Cooperative, KY, to Marion Wilson and Emma Myrtle Wilson. He was a factory supervisor in manufacturing. He is survived by his loving wife of 64 years, Irene Wilson; son, Monte Wilson (Christine), daughter, Sherry Fisher (Bob); brothers, Thurston Wilson, Doyle Wilson, and Gerald Wilson; grandchildren, Andrew Wilson, Stephanie McDannold, Stephen Edwards, Ryan Edwards, Courtney Frazier and seven great-grandchildren. Funeral service will be 11:00 a.m., Friday, April 12, 2019 at First Assembly of God Church, Ocala, FL, with Pastor Jeff wade officiating. Visitation will be one hour prior to the service. Interment will follow in Highland Memorial Park, Ocala, FL. Arrangements are under the care of Countryside Funeral Home, Anthony, FL.